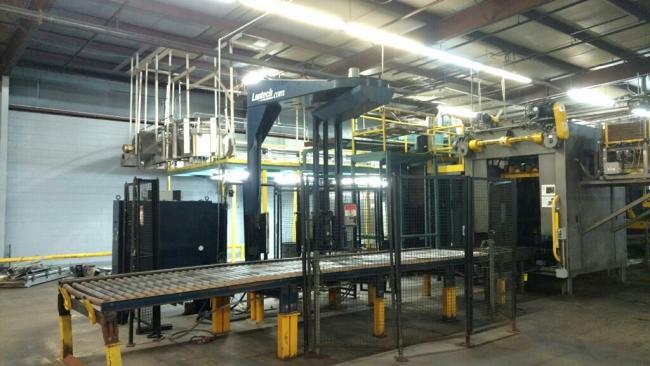 Used Lantech Rotary Arm Wrapper for sale!!! Used Used Lantech Rotary Arm Wrapper for sale!!! 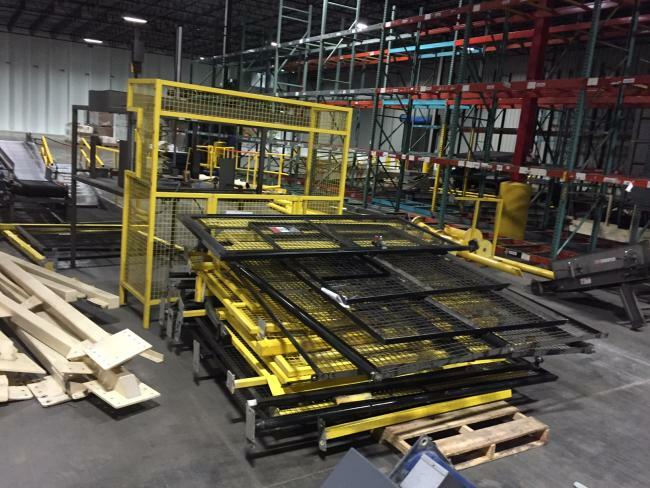 We have a variety of Pallet Wrapper machines for sale!!! 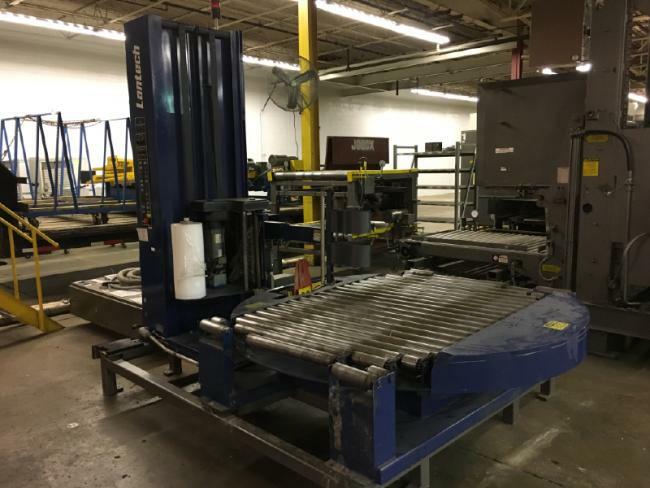 Used Lantech 2500 Pallet Wrapper for sale!!! 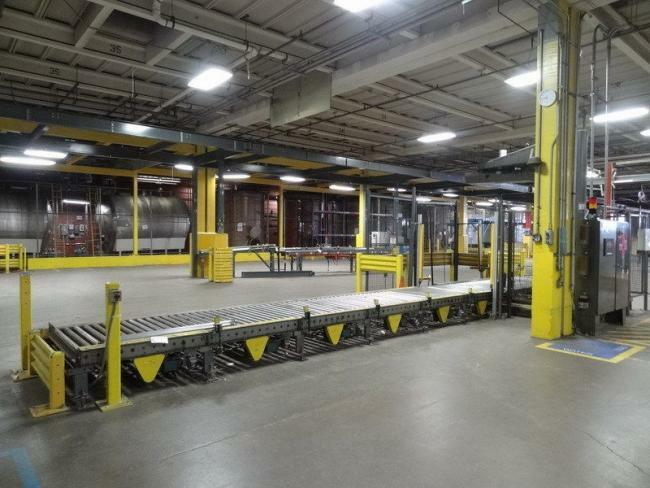 Used Lantech S-1503 Pallet Wrapper for sale!!! 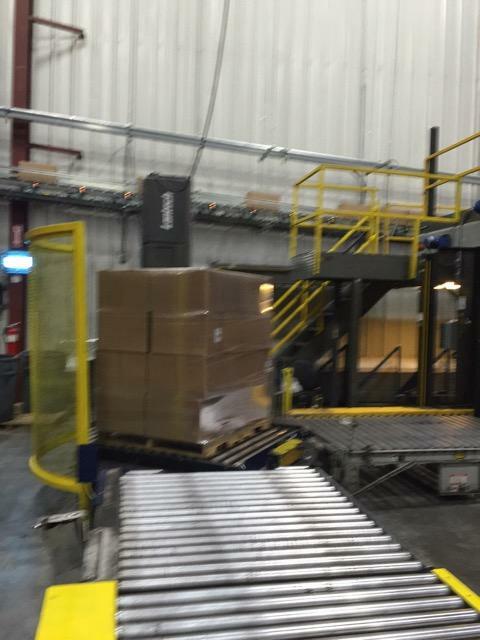 Used Lantech Q1000 Pallet Wrapper for sale!!! 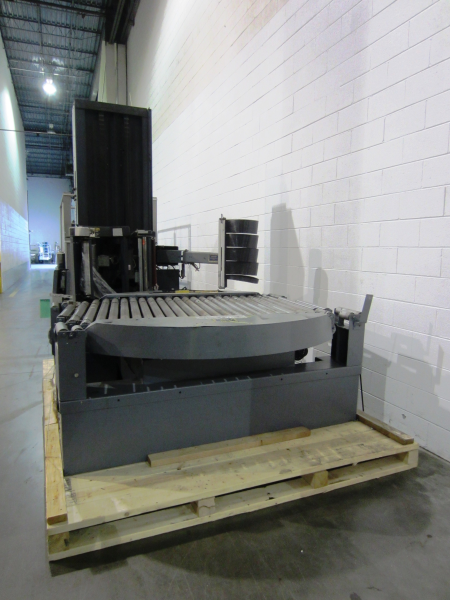 Used Turn Table Style Lantech V Series Pallet Wrapper for sale!! !